When Lee Hi's voice meets 2NE1's song, it's gold. 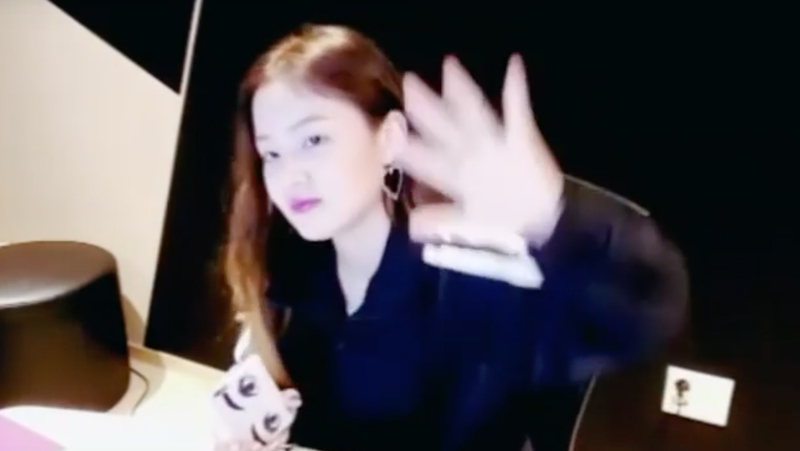 Lee Hi went on live through V live 2 years ago and greeted fans with many talks using this opportunity. But of course, when it comes to Lee Hi, we can never miss out on her singing live at every opportunity. What's better? Lee Hi singing her senior's song that is different from her own songs. 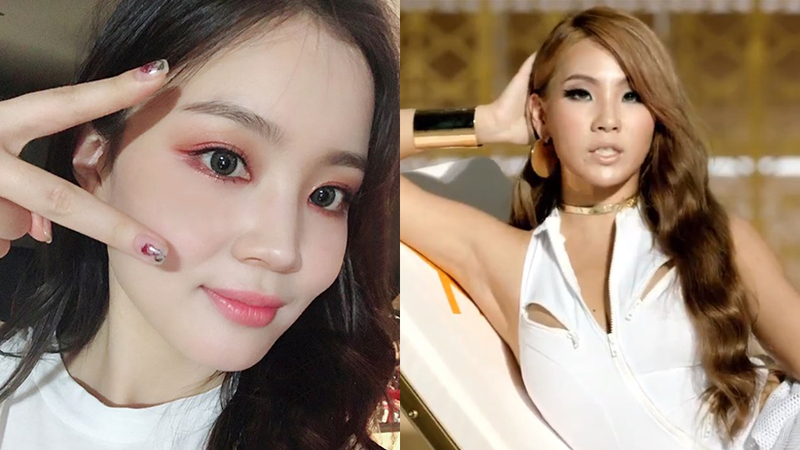 Lee Hi sang 2NE1's 'Falling in Love' at one point during her broadcast. Fans knew that Lee Hi would give a unique version with her own voice but definitely wasn't expecting for her to nail the rapping parts that well. Lee Hi's husky voice totally gave the song a new color and you won't be able to resist listening to it again and again. Watch and listen to her version of 'Falling in Love' in the video above!